I have been at Waterloo. If you were at Waterloo. Thus a little ditty that appeared in the United Service Gazette, thirty years after the Battle of Waterloo was fought on June 18, 1815. 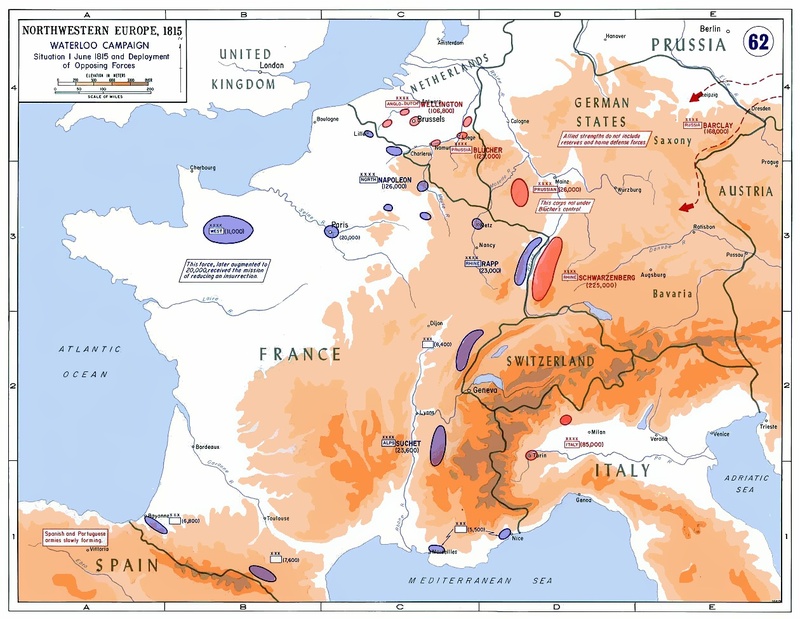 It was the third day of a series of battles fought between the Emperor Napoleon of France, newly returned from exile, and an Allied Coalition led by Britain’s Arthur Wellesley, the Duke of Wellington, and Prussia’s Gebhard von Blücher, Prince von Wahlstatt. Since yesterday was the 251st anniversary of the battle, it’s appropriate that we pull from the archives a conversation of more than a year ago. In it I re-fight the Battle of Waterloo with Gareth Glover, a retired naval officer dedicated to the study of the land campaigns of the British Army in the Napoleonic Wars. Gareth is a model of lucidity, but even more a model of archival energy. Since his retirement he has specialized in finding source after source that were hiding in plain sight in public archives, as well as tracing the location of sources rather better hidden. 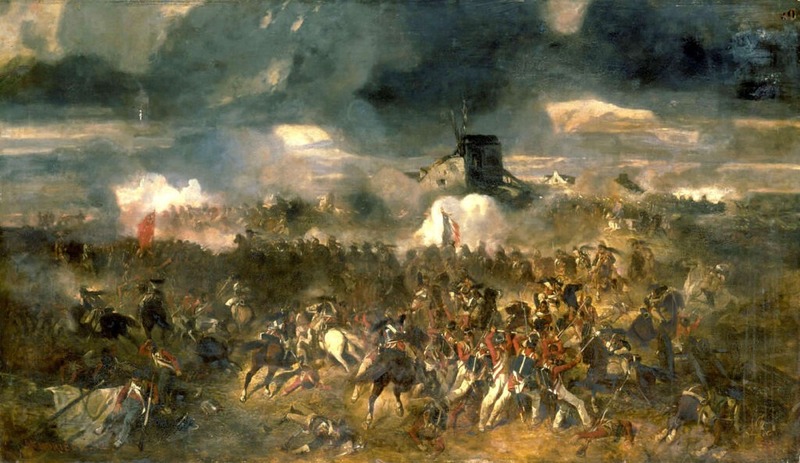 In his book Waterloo: Myth and Reality, he wrote a meticulous reappraisal of the momentous battle that discovers that many of the things that historians, writers, and even veterans of the battle thought they knew about Waterloo just aren’t so. Many of the other books in the last year simply repeated and repeated those myths; Glover does something different. I should add that I first learned of Gareth Glover from Adrian Goldsworthy, who lives near Glover in South Wales. Goldsworthy blogs here. Last week he and I recorded a conversation on Julius Caesar and his commentaries on the Gallic Wars that will be “broadcast” in two weeks time.